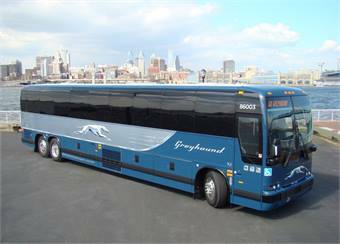 Prevost received an order for 55 more X3-45 coaches from Greyhound in addition to the two orders it received earlier in the year, for a total of 145 vehicles. “We worked with Greyhound to design a vehicle with lots of innovations plus an array of safety features that exceed the most stringent industry standards,” said Gaétan Bolduc, president/CEO of Prevost. Out of the 145 vehicles ordered, 50 were delivered between April and September 2013. The 95 remaining coaches will be delivered in April and May 2014. 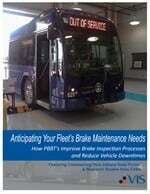 Prevost supplied Greyhound and First Canada with a total of 350 vehicles between 2008 and 2012, inclusively.